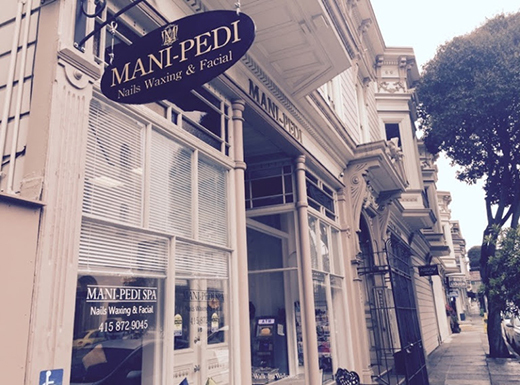 Located conveniently in San Francisco, California 94110, Mani-Pedi is one of the most famous salons in this area for taking care of nails. 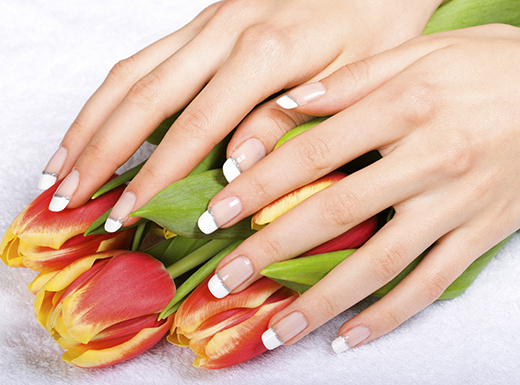 With the finest services for nails and beauty, Mani-Pedi has become favorite destination of locals and tourists. 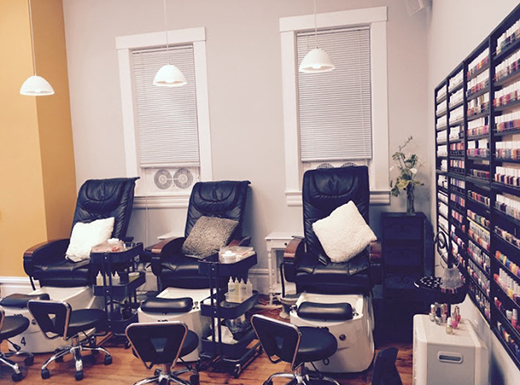 Mani-Pedi ensures to provide a wide range of products with best qualified and professional staff to pamper you from head to toe. 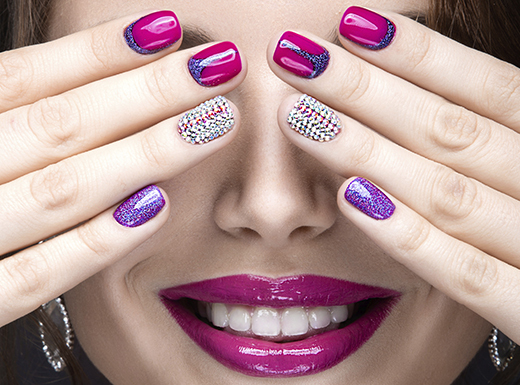 At Mani-Pedi, you can find any kind of color and create some style of nail model that you prefer to make your nail look gorgeous and unique. 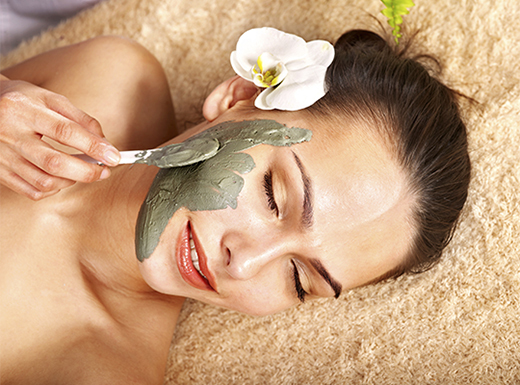 Besides, when coming here, we will help you reduce stress after a long day working to enjoy relaxing moment in our luxurious and cozy atmosphere. 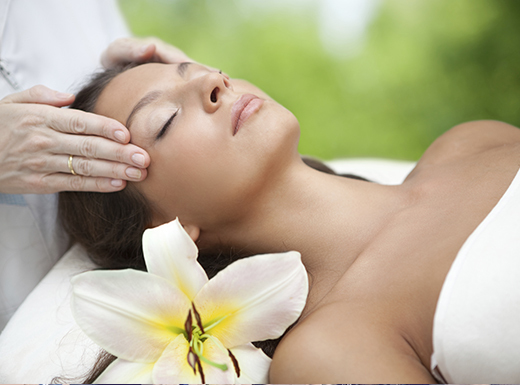 Come to us now and enjoy the relaxing atmosphere.